UNLV is proud to partner with Barnes and Noble College to provide excellent service and competitive rates for students. The University Bookstore plays a direct role in supporting UNLV’s strategic objectives; enhancing recruitment, retention, and academic success. Our team is committed to engaging students on campus, building relationships and earning your loyalty. By serving as a campus hub, the Bookstore enhances the social and academic experience of everyone on campus; students, staff and faculty, parents and Rebel fans. Affordability is a major issue in higher education today. 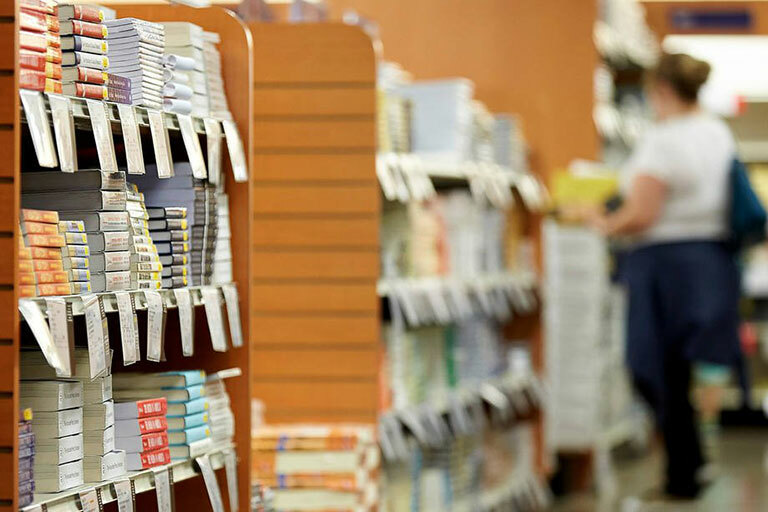 In compliance with the Higher Education Act of 2008, the UNLV Bookstore works to ensure that students have access to the most affordable course materials, including new, used, rental and digital. To buy or rent? That is one of the questions.